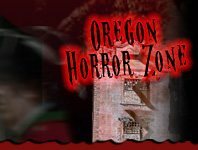 This Halloween season be ready to hunt the undead or be hunted at Zombie Hunt & Shootout attractions in Oregon! 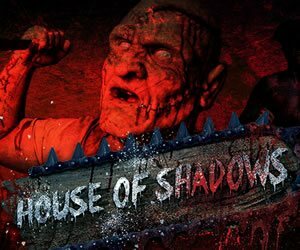 You’ll be running in fear as hordes of scaring beings come after you non-stop. As scary as the situation may be, there’s no time to let fear get in the way with stopping and trying to hide. 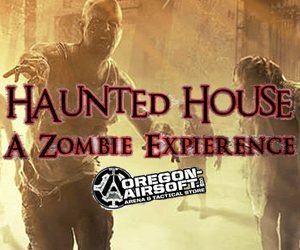 Fight your way through with paintball or laser tag guns to get out alive!